Youth Service International, Inc. organizes and sponsors a variety of programs to assist others in the United States and around the world. An important part of YSI’s mission is to help the young men who volunteer for its programs to develop a sense of solidarity with others who are less fortunate, and a willingness to respond to the call to service. All who are part of YSI’s programs, whether those in need or the men who volunteer their time and talents, are encouraged to grow intellectually, socially, and spiritually through their experiences. 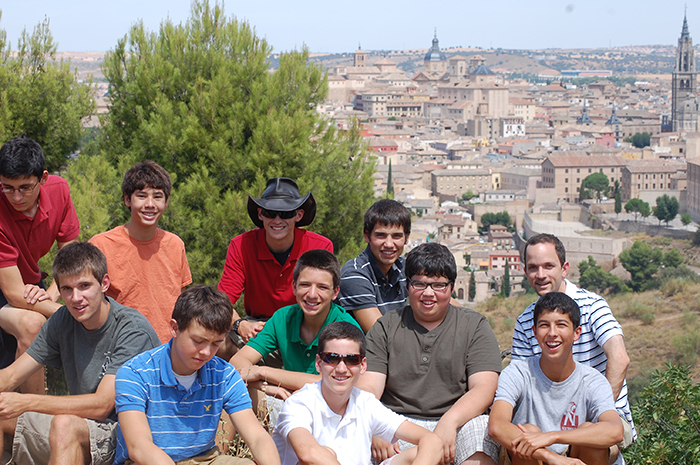 The Christian orientation of all YSI programs is entrusted to Opus Dei, a personal Prelature of the Catholic Church. To find out more about Opus Dei, visit www.opusdei.org. YSI has a YSI Code of Conduct for all of its personnel. This Code includes standards of behavior for YSI staff and volunteers, guidelines for activities with minors, and a protocol for reporting incidents. If you have anything to report, please call (646) 742-2758.